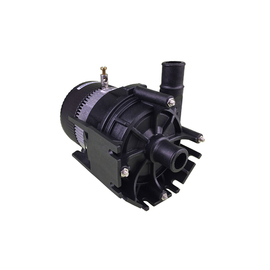 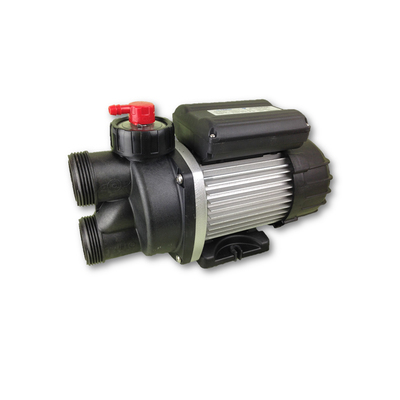 Edgetec TriFlo 1.0hp Xtra Heat spa bath pump. 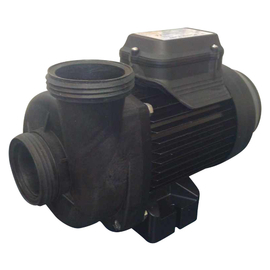 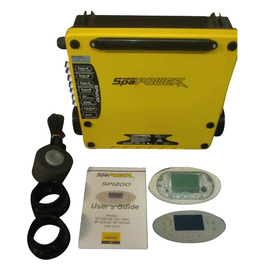 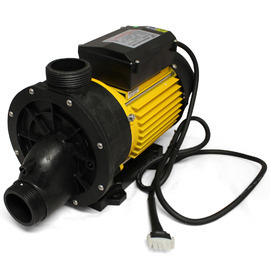 Air Switch operated, pump is fitted with a 700watt stainless steel heater element . 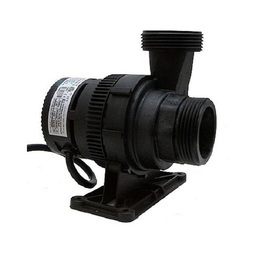 MULTI PORTS: can be plumbed as a top or front discharge plump. 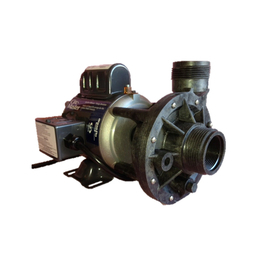 AIR BLEED: Air Bleed can be activated any time should air locking occur, the air bleed has an o'ring seal to ensure positive sealing once air has been expelled.